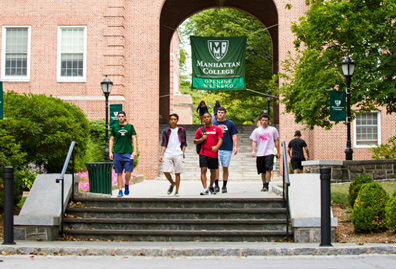 The Manhattan College after school program provides children in grades K-3 with enrichment in science, math, engineering, technology-based subjects, and the arts. This program also offers homework help with review for upcoming exams taught by college students and experienced educators. Each day will include different topics and lessons that features a STEM or arts-related activity. The Manhattan College after school program takes place at Amber Charter School at 3120 Corlear Ave, Bronx, NY 10463., where children have access to classrooms, multipurpose rooms, and a cafeteria. The program starts on September 12, 2018 and ends on June 21, 2019. *On snow days our program will be closed unless otherwise notified. 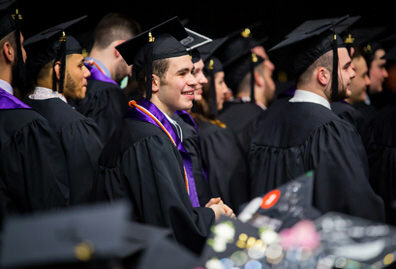 Upon participation in this program, students will receive the unique benefit of learning with college education majors. This will allow the students to develop new interests throughout their exposure to the STEM and arts-based lessons. **Please note: Currently, the Manhattan College after school program is only serving students attending Amber Charter School. I would like to acknowledge the hard work of your after school program tutors. I find them to be a great role model for the students, especially my son. They create a pleasant, helpful and safe environment. I appreciate the effort and time they provides and I hope they continue to influence the students to thrive for success. Students start the program with snack time. After snack, they receive homework help and participate in enrichment activities. The first two quarters of the program include homework help, as children sits within a group of students their age and/or grade level. 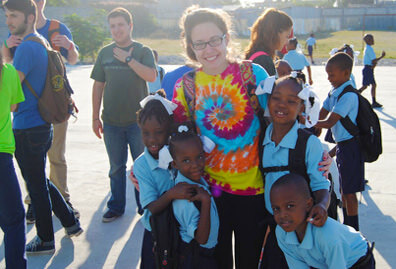 These students will be accompanied by a college student-teacher or educator. This will take place in a classroom setting. Students then switch into groups for the last quarter of the program to work on a STEAM (Science, Technology, Engineering, Arts, Math) activity. Students only move into the STEAM activity if the group has finished with their homework. In some cases homework for some levels takes all the after school program time. What does a STEAM activity look like? Math activity lesson: Students are gathered in a circle and being asked if they ever heard of the game baseball. Students get an explanaition on how the game of baseball works. Two group captains are assigned. Captains select their teams one by one. One team will be the pitchers and the other team will be the batters. The pitching team will “pitch” a math problem the batting team will then answer the problem. In math baseball, teams are only allowed three wrong answers. After the third wrong answer, the field switches. The pitchers will then bat and the batters will then pitch. The team with the most right answers win. The math challenges/questions are gathered from funbrain and similar platforms. Arts activity lesson: Students warm-up with the game introductions and applause in a circle. Afterwards, students will have an open discussion about their favorite movies/tv shows. Students will perform various breathing exercises to enhance their managing emotions toolkit. Teaching children to breathe provides them with a simple but effective strategy for slowing down, both mentally and physically, helping them to take notice of how they’re feeling and to relax or calm down in the face of overwhelming emotions. Students perform tongue twisters. Afterwards, students are given an animal by the instructor to impersonate both the sounds and the animals movements for the time. The other students will then guess what animal the actor (student) is performing. Can I prorate the monthly fee into only the days that my child needs to go to afterschool? If I decide to take my child off the program for one month, can my child go back to the program as normal? If you decide not to have your child to continue in our program for one specific month. Your child looses her/his place in our program. There is a waiting list of families for their children to get into the program, and the next child in line will take your child's place. You may come back later and will have to wait if a spot is open for your child to be incorporated back into our program. Does the program runs during school half days? No, there is no after school program when the school only opens for half days. How does this program differ from other after school programs? What makes us different is that our staff consists of young adults enrolled in college with an intention of working with children in their careers. Most of these students are pursuing careers in education, and have experience in working with and teaching young children. Our staff also includes educators with managerial and teaching experience in schools. Where is our after-school program located? We are located at Amber Charter School in the city at 3120 Corlear Ave, Bronx, NY 10463. Our teacher/student ratio is 1:10, which allows for a more personalized learning approach. Does this program offer field trips? No. All activities and classes are held on school grounds only. What are the rules of this program? We follow the same rules and discipline procedures as during the school day. A list of the school policies can be found under the parent handbook which can be found here. 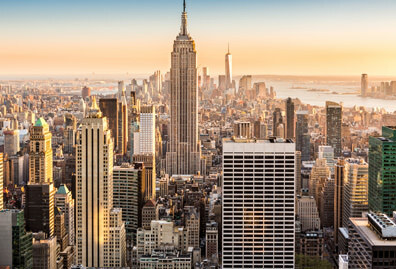 How will my student get home after attending the Manhattan College after school program? We do not provide any transportation for students to go home. Parents must pick their child up at 5:45 pm. Staff members are unable to transport students. How are activity teachers and staff members selected? 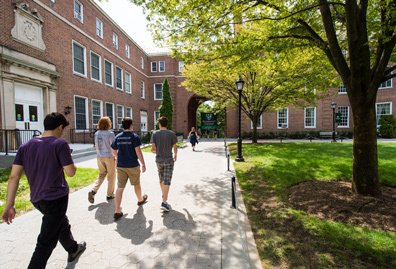 All Manhattan College senior staff and human resources administrators identify, meet and then screen all activity teachers who participate in the after-school program. 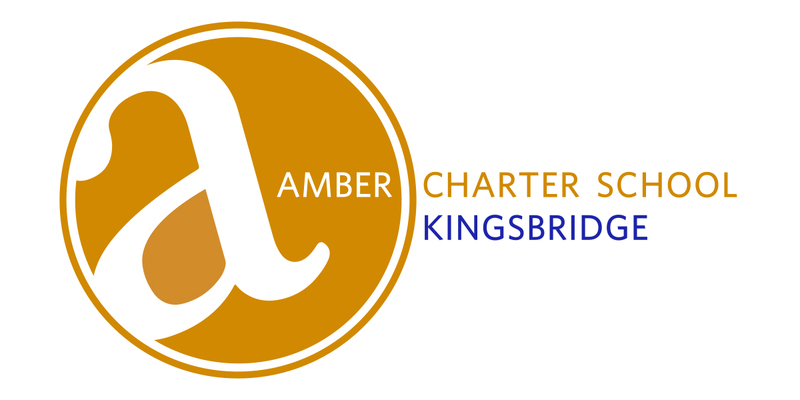 Amber Charter School senior staff are also invited to participate in some of these interviews. All staff members also complete an extensive background check, and are at least 18 years of age. Does my child need to stay for the whole time? Pick-up and drop-off times are completely flexible. Parents can drop off their child later or pick them up earlier. If a child seems or is exhausted, the guardian of the child will be contacted to pick them up. To coordinate early or late pick-up/drop-off, contact the program coordinator in advance. There is a non-refundable $100 registration fee (the fee cannot be added to the balance of the program tuition). The program costs $250 per month per child. There are discounts available for siblings. Does this after school program run during spring break, Christmas/holiday break, and/or during Thanksgiving recess? No, we do not run the program during these holidays. Does the program run during official no-school days? No, we do not run the program during no-school days. Drop-off time is 3:00 pm and pick-up time is 5:45 pm. Any students that remain on the premises after 6:00 pm will be charged a late pick-up fee of $25 for every 30 minutes or less. Parents must provide one snack in a sealed lunch box every day. If you have any questions, please send an email to afterschool@manhattan.edu.